Imperial Steel Company. El Centro, California. USA. 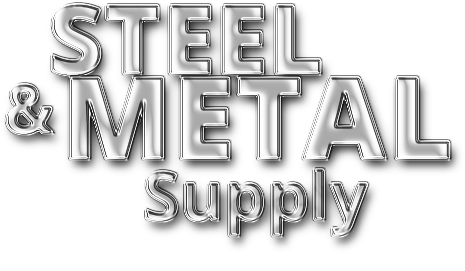 IMPERIAL STEELCO LLC your local one stop shop for anything steel and metal. 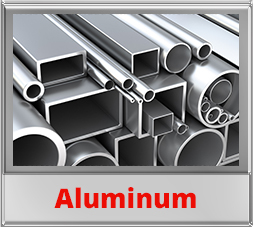 We stock structural steel, stainless steel, and aluminum in all sizes shapes and grades including metal roofing, perforated sheets, expanded metal, metal grating, ornamental and welding supplies. 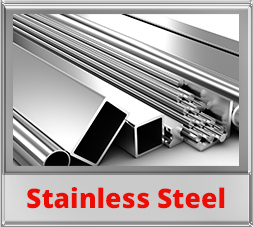 And we don't stop there; we have the widest selection of metal products in the Imperial Valley. To make it even better we sell you just what you need by the foot and by the piece, so you only have to buy what you need. 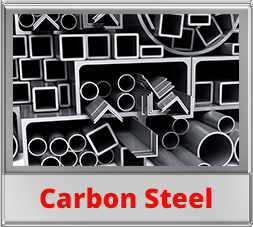 We can order special specialty and exotic metals. 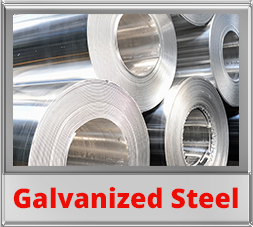 There are no minimums and most orders can be processed while you wait, also shipping is available as well as deliveries. 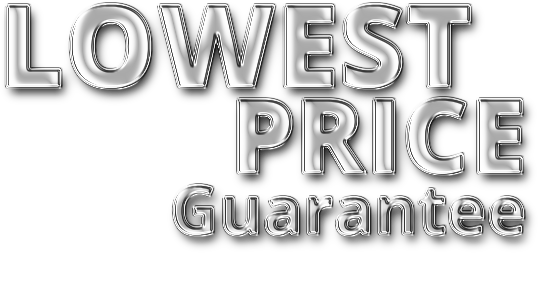 Remember we have the lowest price guarantee in our area.